It's a few weeks into the new year, but I thought I'd make this post about a classic New Years' resolution: reading more books. If you're looking for a few new books to read, then I suggest Messenger Blues by our own Eugene Carrington, a collection of poems and short stories based on his life as a bike courier. I also suggest reading our own book The Best Day of My Life So Far, with a nice assortment of stories from workshops past. Speaking of books, we're teaming up with The Philadelphia Free Library for their "One Book, One Philadelphia" program this week. 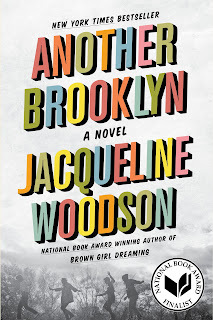 Their featured book is Jacqueline Woodson's "Another Brooklyn," and every older bud gets a free book. I'm looking forward to reading it and talking about it with the Best Day gang. But for now, enjoy this selection of literature-themed literature. How meta can you get? 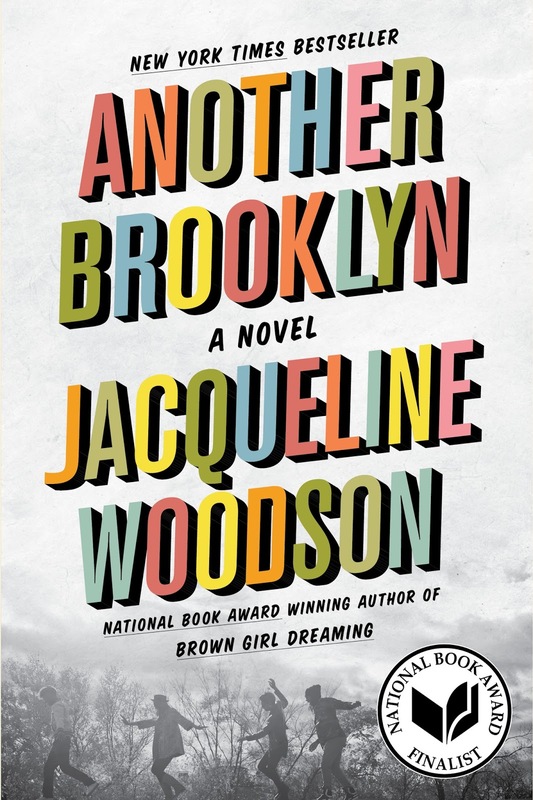 It took place in Brooklyn, New York on a frigid February day. I got off the A-train at the Clinton-Washington station, dragged my suitcase one block to Vanderbilt Ave. Then, I waited in the biting winds for the B-69 bus; after ten minutes or so, it finally arrived. I entered quickly, glanced at the Avenue, which had changed so much since I moved to Philadelphia. After 12 or 15 minutes, I stepped off and began the five-block walk to the Brooklyn Ethical Society. Alas, I arrived, stepped up the dirty white granite steps, into the antique-stained hardwood hallway. I began to struggle up the stairs; inside, I observed a small podium and chair lined up in front of it for the visitors. I was a bit uneasy, since I hadn’t done a book party in a long time, and was introduced to the ten visitors and members of the Brooklyn Writer Society. Three people readied their cameras, for me it was my golden moment, a bit of Hollywood, in Park Slope, Brooklyn. As I watched the 55 couples that renewed their marriage vows of 25 years at my church, I was awestruck. Not only at the beauty of the festivity. It dawned on me that it takes time and work. The first step is acquaintance, casual, personal, and intimacy. Nowadays, few marriages gravitate to intimacy. The couples that have longevity realize they must invest and work at it. When I am conversing with married couples over 25 years, I jokingly say "Write a book. The generation following you will benefit from it."